"WHERE ARE all THE BLACK PEOPLE IN LA?" Black Book LA exists to help you answer that exact question. 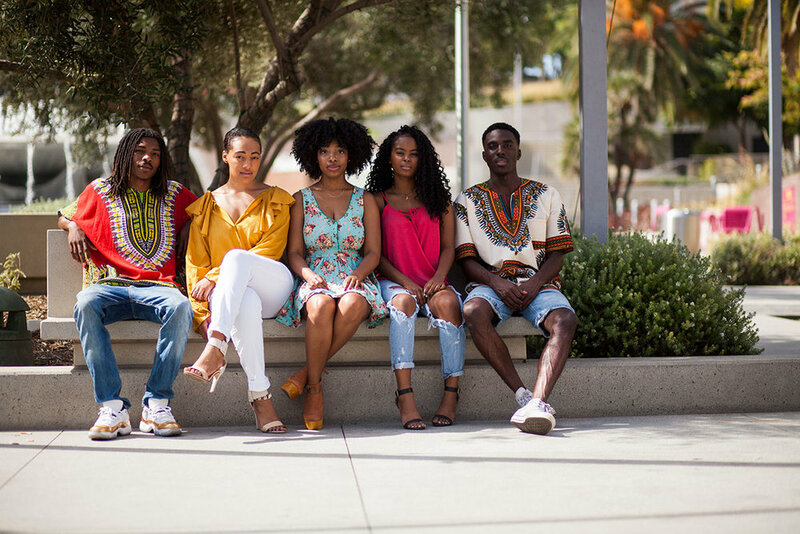 Whether you're new to Los Angeles or have lived here your whole life, we're your one-stop shop for everything Black in LA. Subscribe to our newsletter to receive weekly updates of the best events, businesses, and happenings in LA. Learn how you can grow your business with us! 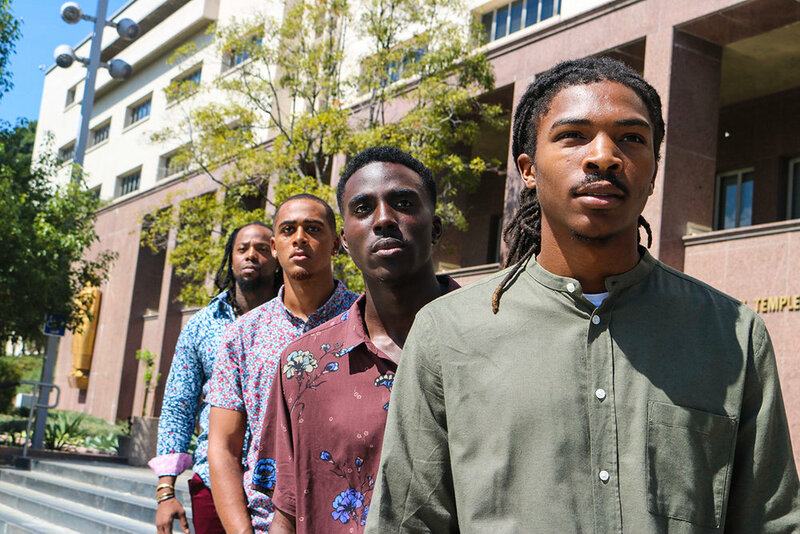 Black Book LA is a guide to everything Black in Los Angeles! We curate the best events, businesses, housing & food connections in LA that you should know about while building a stronger community. Is there a business or event BBLA should know about? Send us the info. Check out our networks. From housing to jobs, we're always finding new ways to connect you.